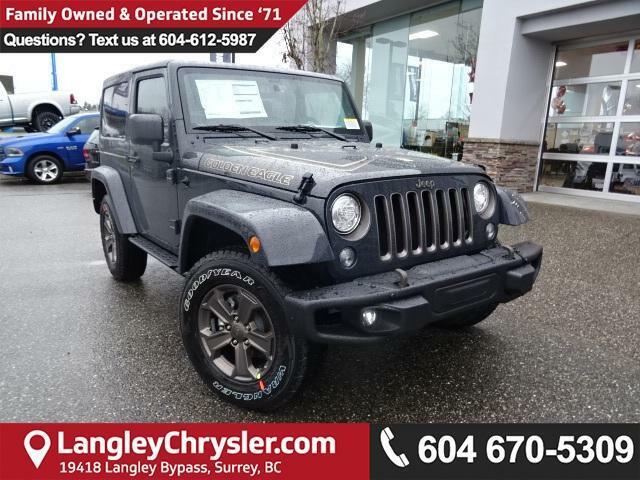 Langley Chrysler | 2018 Jeep Wrangler Sport Is Here at Langley Chrysler! 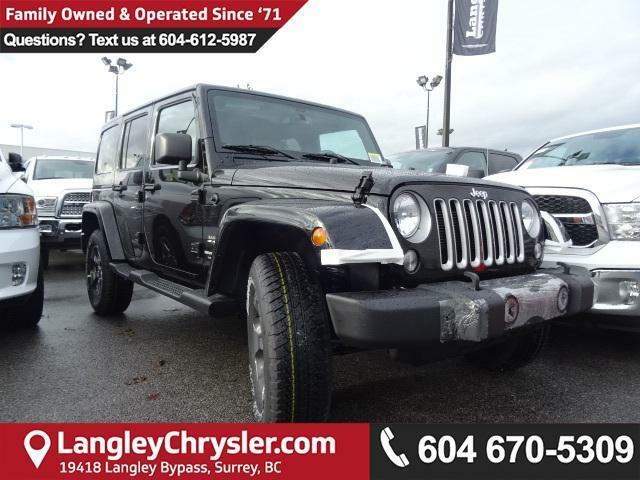 Fill in the form below to get in touch with Langley Chrysler’s Product Specialist to get to know more about 2018 Jeep Wrangler! 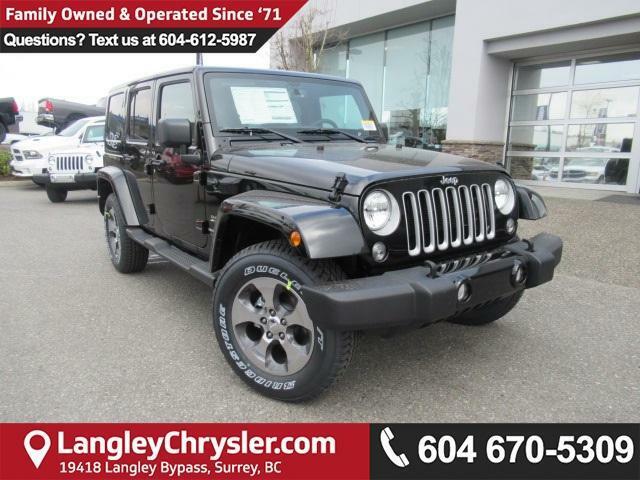 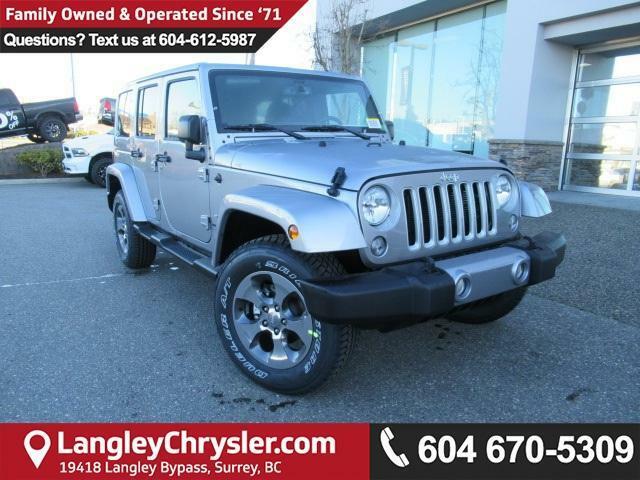 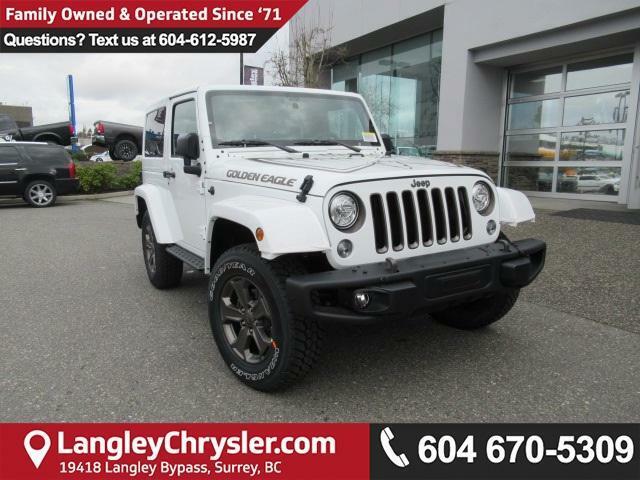 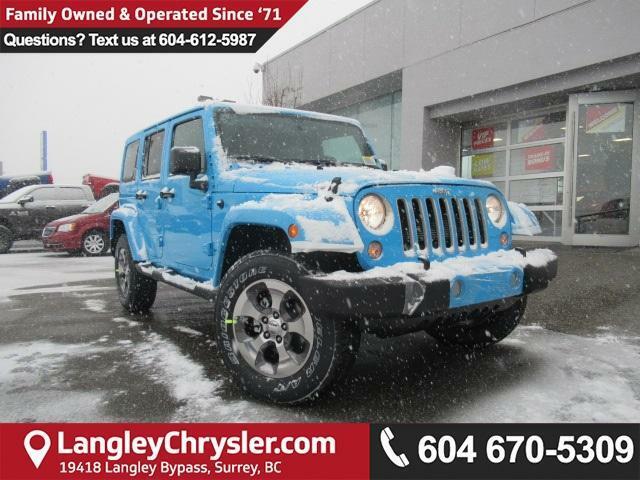 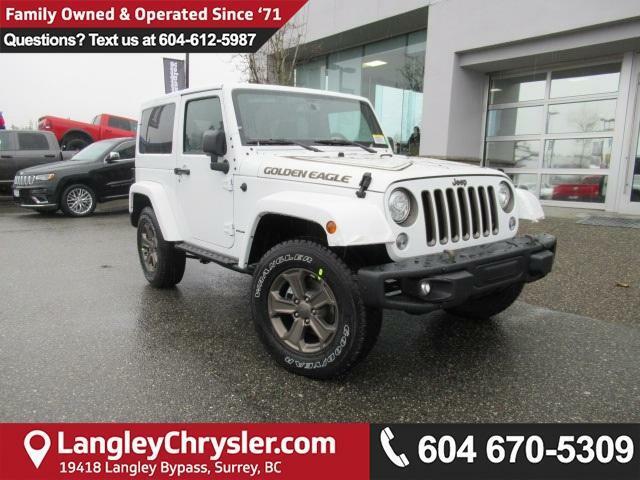 Langley Chrysler is more than happy to assist you in answering all your burning questions about 2018 Jeep Wrangler. 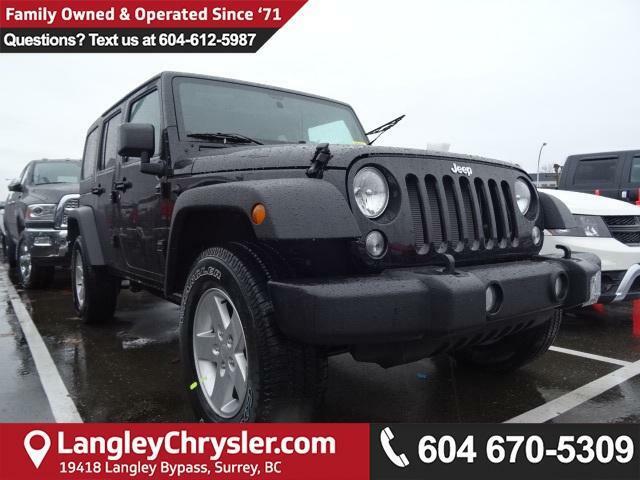 Check out our 2018 Jeep Wrangler models now!